An auctioneer will take approximately six minutes to call an auction but the success or failure of the complete campaign will be determined during the preceding four to six weeks. PGG Wrightson Real Estate way – Auction is the most transparent method for selling real estate. 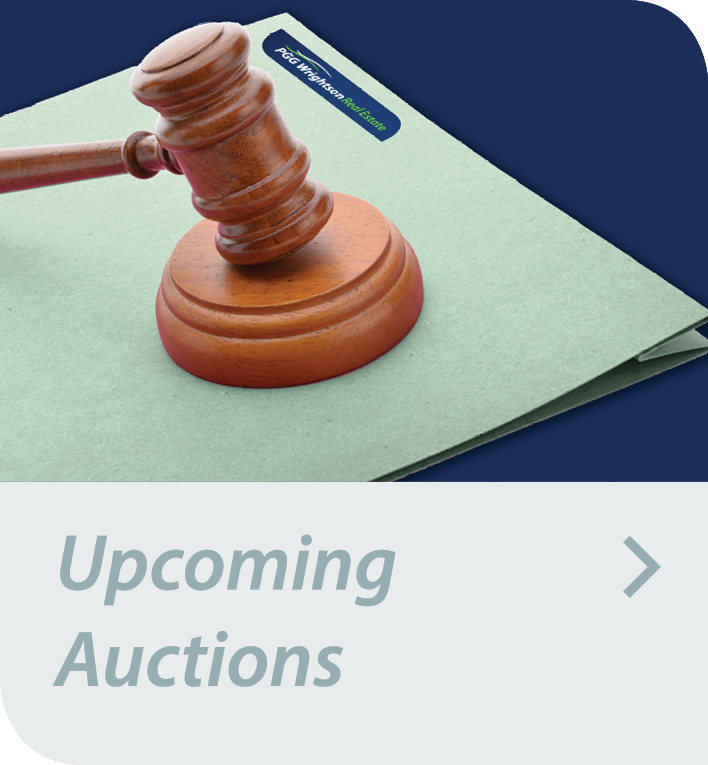 The auction process can be relied on to achieve the best possible price offered on that day. Selling items by auction is a process that has been established for generations. For over 170 years, PGG Wrightson has been synonymous with selling real estate, livestock, bloodstock, wool, clearing sales by auction, its part of our culture and part of our clients and customers expectations. We commit to the auction process because it has been proven to be the most time-efficient way of producing a successful sale. It also establishes a very easy method of time management for the Salesperson and an excellent structural template for doing business. PGG Wrightson Real Estate has a team of highly qualified and experienced auctioneers strategically located throughout New Zealand. Our auctioneers are available to offer sound advice and support to all Vendors throughout the auction marketing campaign process. Buying a property at a PGG Wrightson Real Estate auction can be an exciting and rewarding experience, so we have developed this guide to give you confidence to bid at auction. If you have any further questions after reading this guide, please feel free to discuss them with your legal advisor or the real estate salesperson conducting your sale. Sloan Morpeth is a Rural Real Estate’s specialist, auctioneer; he has honed his auctioneering skill initially from days as a stock agent auctioning stock on a weekly basis and has progressed to be a leading Rural Real Estate Auctioneer Sloan’s success at Auction, is due to his approach to all Auctions which differs to other companies. "You know your property. I know the market"
Max has been selling rural, residential, lifestyle and commercial real estate by auction for over 26 years. 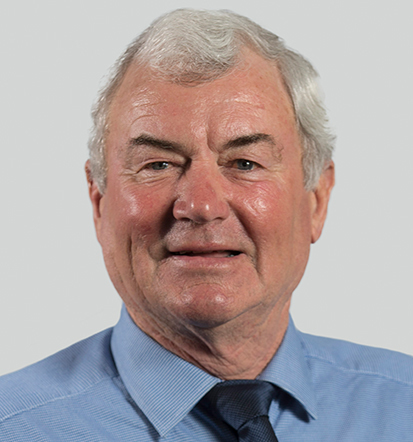 He qualified as a REINZ Auctioneer in 1994 and was made a PGG Wrightson Senior Accredited Auctioneer in 2012. 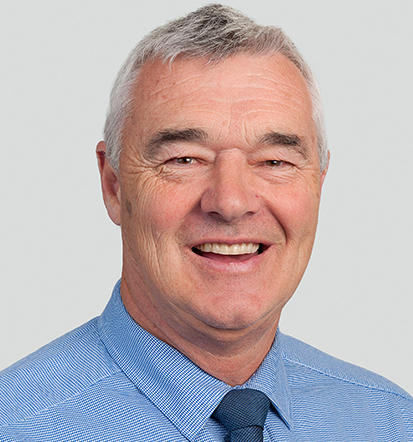 He absolutely loves the process and enjoys working closely with local real estate salespeople and calling auctions in the lower North Island. "I am passionate about the auction process"
Jonathan is the newbie of our PGG Wrightson auctioneer and to date has called less than 10 auctions. Although he is new to auctioneering Jonathan has been selling residential/lifestyle real estate in Levin for the past 11 years. Watch out for Jonathan as one of our up and coming auctioneers. "I have learnt from the best in the business"
Joe has been in finance, real estate and management doing the odd real estate auction but mainly helping out with clearing sales and charity auctions for various community organisations. 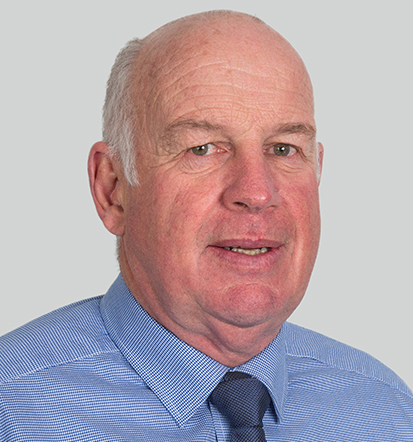 Joe has been in Real Estate since moving into management in 1992 running a South Canterbury sales team. "Give me a call today, I’m here to help"
Peter has worked in the stock and station industry for a number of years and started calling livestock auctions in the 80s and moved into real estate auctions after that. 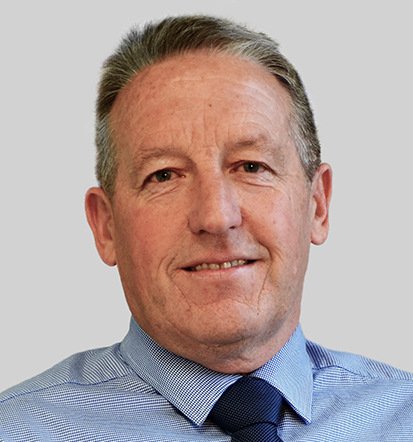 Peter is the sales manager for the Canterbury area and brings to real estate a lifetime of skills and knowledge with a rural networking ability that only real experience in the rural sector can give. 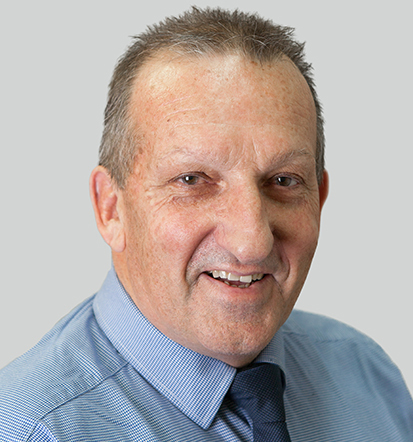 "I have property understanding to meet your expectations"
Athol has been involved in Real estate for over 20 years. Athol called his first auctions over 10 years ago. It was an auction of three properties held in rooms. He was the only one who knew it was his first auction call. 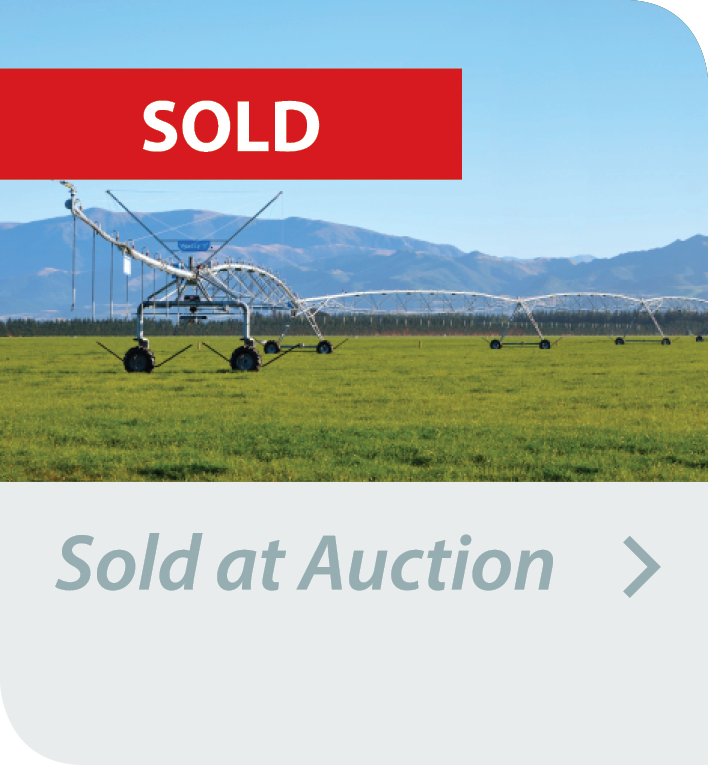 Athol has called auctions from Blenheim to Waimate, in the residential, lifestyle, rural and commercial sectors. Athol prides himself on successfully negotiating on behalf of his clients, to achieve the best possible price the market will pay on the day. 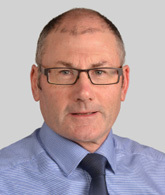 "I know I can successfully auction your property for the best price"
Neil has established himself as an honest, reliable agent with integrity and excellent negotiation skills. In 2003, Neil and his wife, Trish, opened the Cromwell office for PGG Wrightson, selling residential, lifestyle and rural real estate. The office has consistently won the best residential office award over the last six years. 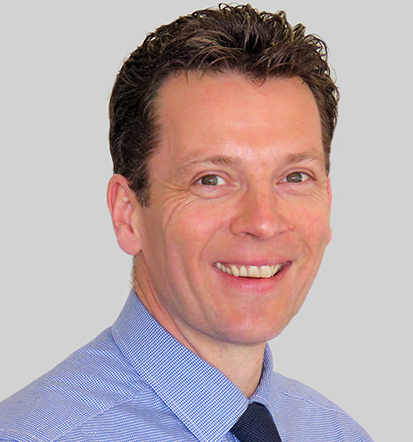 Neil encourages his team to deliver the best possible service to their clients and, as a resultand purchasers. "I have excellent on-going property relationships with vendors"
Craig started out as a stock agent with Reid Farmers, and has been in real estate (as a business owner, company manager and auctioneer) since the late 1980s. 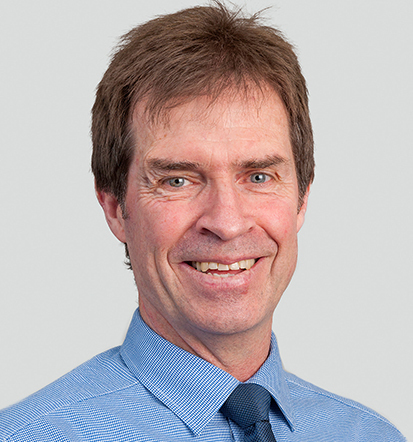 He has a wealth of knowledge in all aspects of the industry and the Otago region. Craig has been calling Auctions for 20 years, he prides himself on his knowledge of the Auction process and his ability to close the Auction, making him a successful and respected Auctioneer.